PERFECTLY LOCATED JUST MINUTES FROM TOWN!! If you are looking for country living with city convenience this is it!! 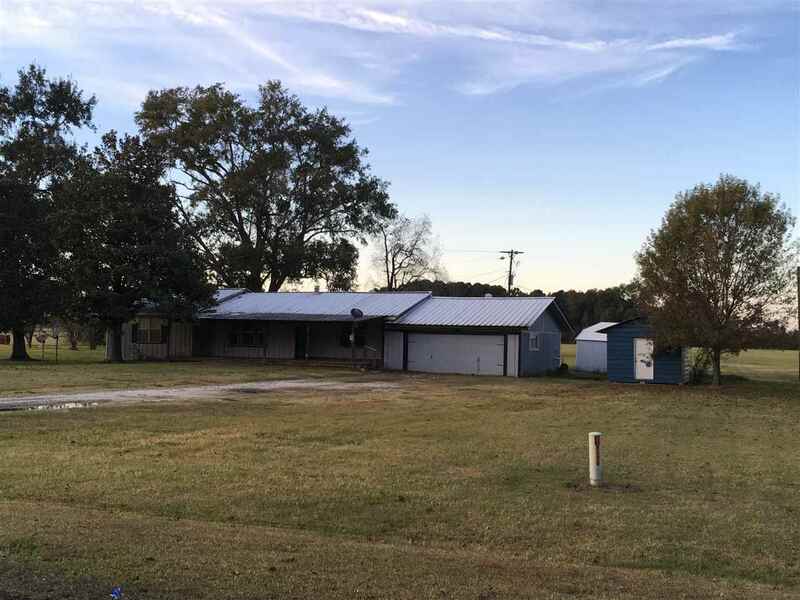 4/2/2 home sitting on just under 2acres with a large covered front porch perfect for relaxing. Kitchen has granite countertops, stainless appliances and ceramic tile flooring. New central heat/air unit as well as a newly installed aerobic septic system.The home also features a wood stove for those cold winter days to keep everyone warm. Call for your appointment today! !